Despite recording nearly three times as many cases this year when compared to 2017, the Ministry of Health is insisting that Jamaica is not in the midst of a dengue fever outbreak. According to the ministry, there were 412 suspected cases of dengue fever in Jamaica up to November 17, when compared to 150 in 2017. 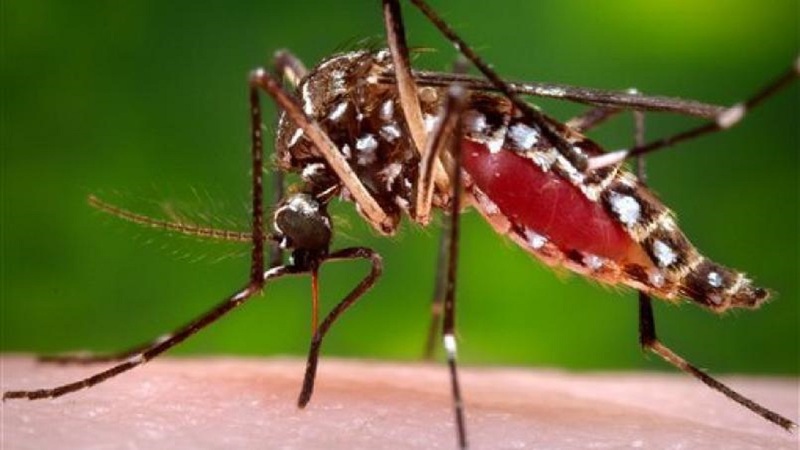 The Health Ministry is reminding that dengue fever is a mosquito-borne disease during which the person who becomes ill may get a fever, headache, joint, and muscle pains. To combat symptons, rest and adequate hydration are usually enough to see one through the period of illness. The recommended treatment for the fever is acetaminophen/paracetamol. The Ministry is warning the public not to use aspirin, diclofenac, ibuprofen, or any of the medications/pain relievers known as non-steroidal anti-inflammatory drugs (NSAIDs). “These drugs, when used to treat the fever in dengue, have been known to increase the severity of the disease,” the Ministry statement said. Additionally, it said some persons may develop a rare complication of dengue fever referred to as Dengue haemorrhagic fever (DHF), which may result in bleeding, including internal bleeding, which can lead to death. “Immediate medical attention should be sought once a person with a fever begins to vomit, have severe abdominal pain, bleeding under the skin (petechial rash), feel very weak, or get confused,” the statement advises. The Ministry also said that in keeping with trends in recent years, it expects that the number of cases of mosquito-borne diseases will increase from late August into November. As a result, it said it has continued its mosquito-control activities, including a public education campaign, home inspections, destruction of breeding sites and fogging. 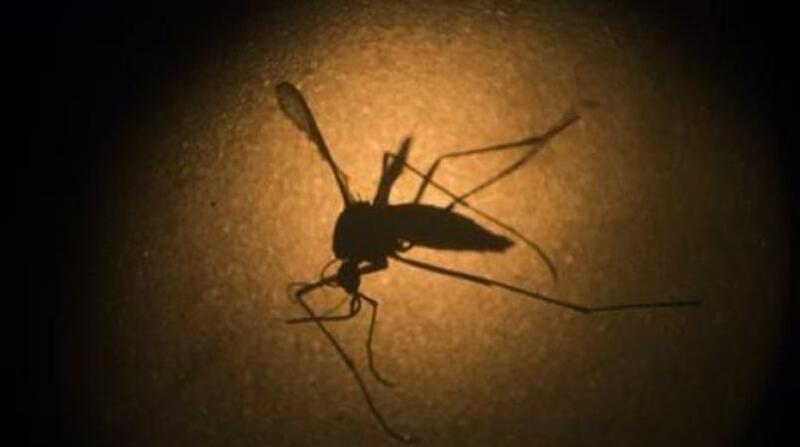 “Again, members of the public are encouraged to play their part in ensuring that the number of cases are minimised by monitoring water storage containers for mosquito breeding; keeping surroundings free of debris; destroying or treating potential mosquito breeding sites; wearing protective clothing; using a DEET-containing mosquito repellant and, as much as possible, staying indoors at dusk with windows and doors closed,” the Ministry said.